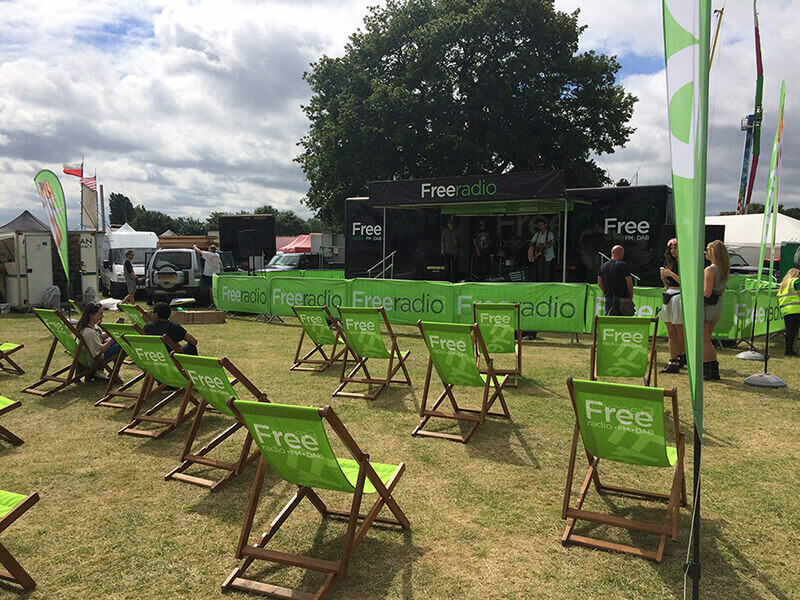 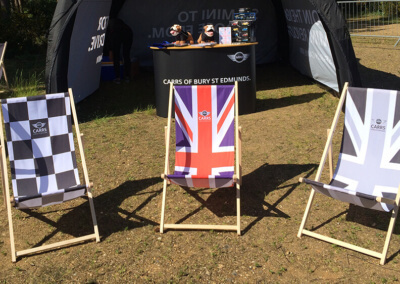 Promotional deckchairs – the most laid-back way to advertise your brand! 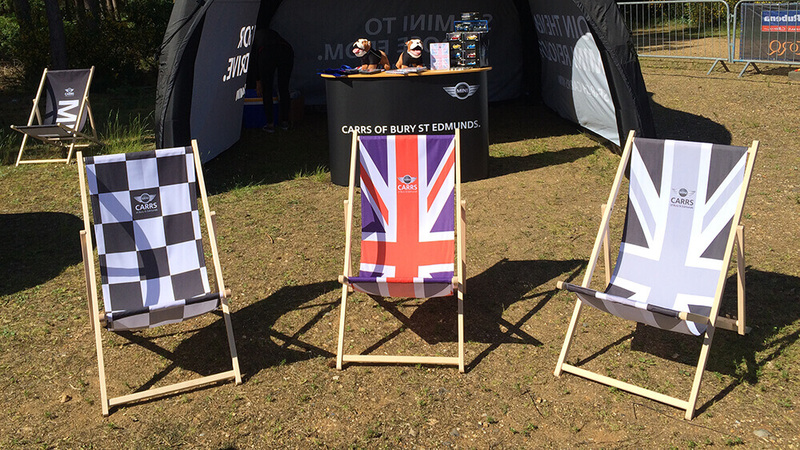 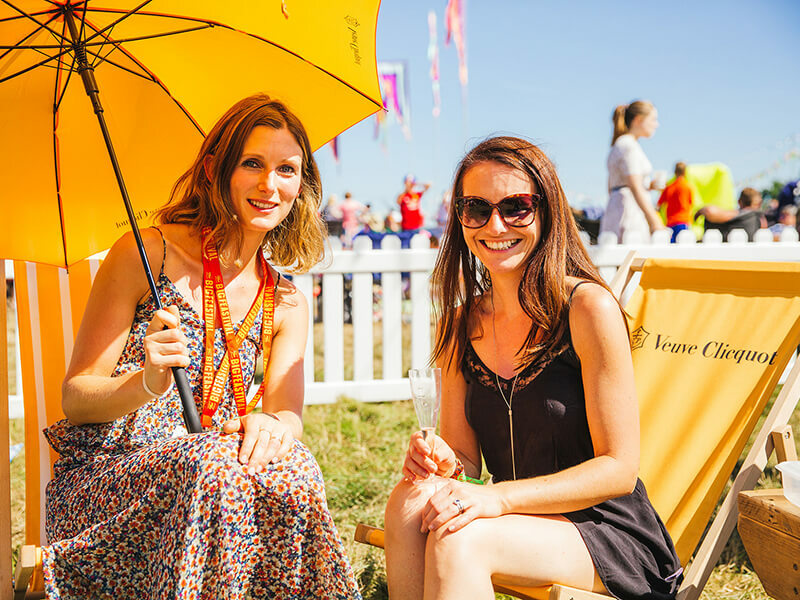 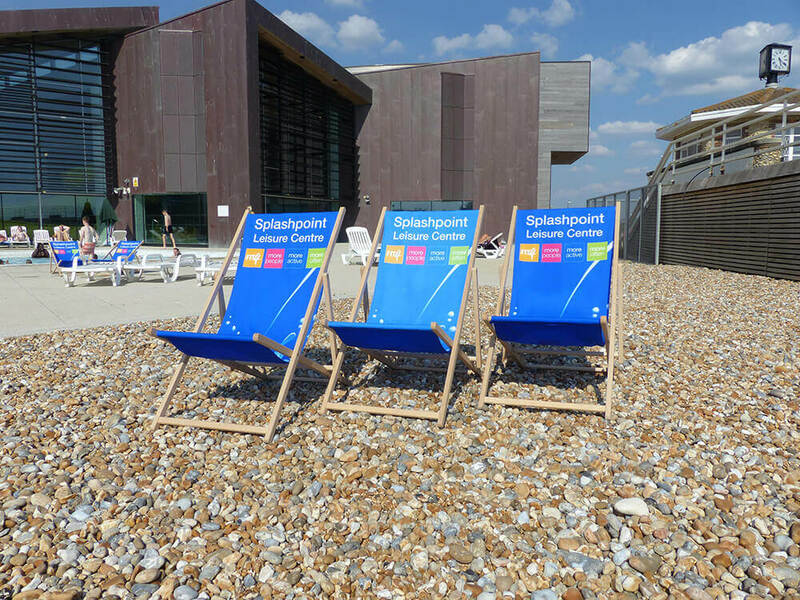 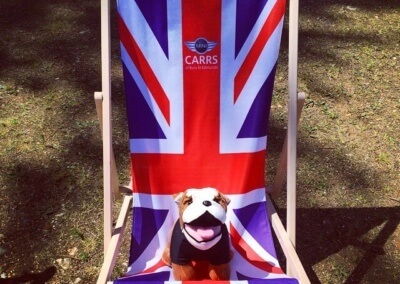 Relax in style with our personalised deckchairs. 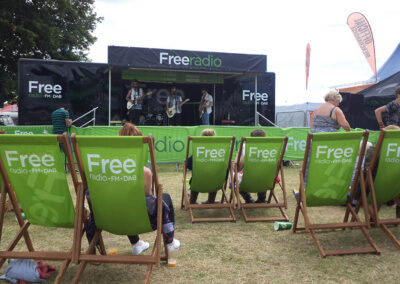 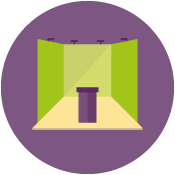 Perfect for events, exhibitions and shows or providing luxury seating for hotels and holiday homes. 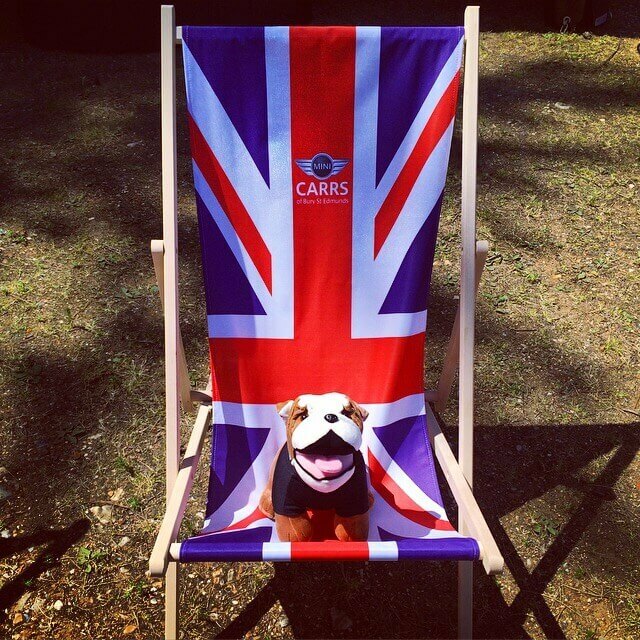 Why not ask about our other seating solutions including Directors Chairs, Seating Cubes, Footstools and Bean Bags. 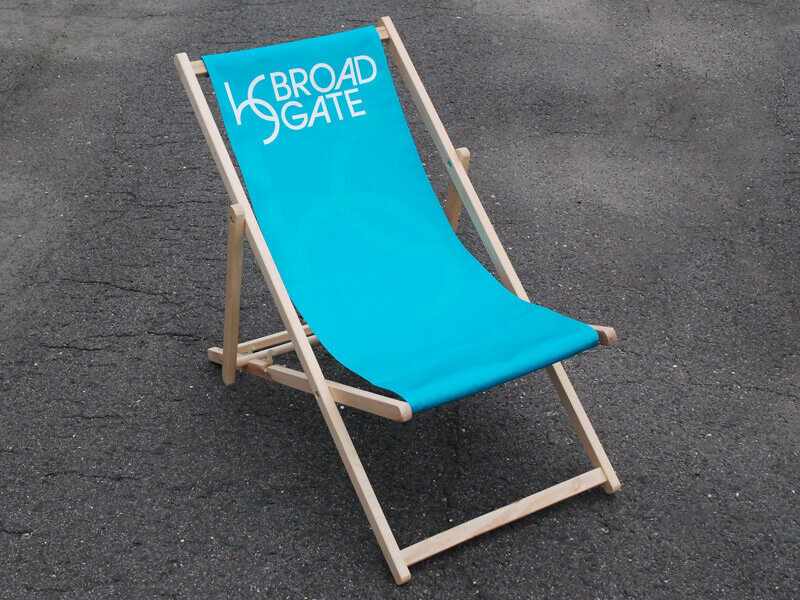 Now Available - Add Individual Names to your Corporate Deckchair! 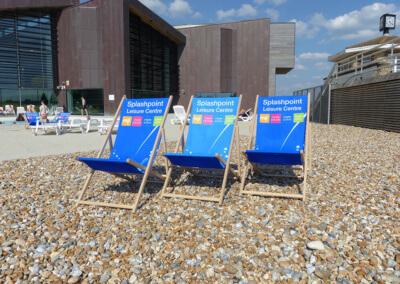 For that additional touch you can even personalise your branded deckchairs with individual names at NO EXTRA COST this summer. 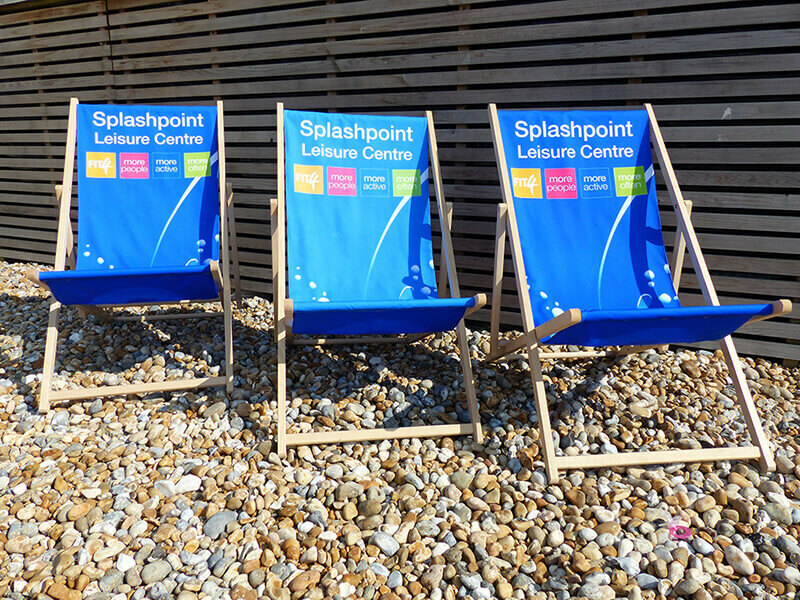 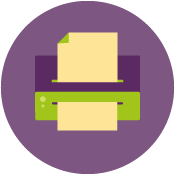 Just provide the names you require along with your logo and we will do the rest. 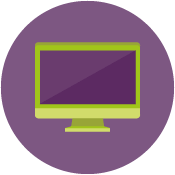 Agile and intelligent websites to you keep current… Mobile compatible websites that reflect your brand and deliver results.